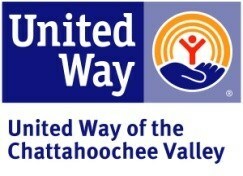 United Way of the Chattahoochee Valley kicked off its annual fundraising campaign Thursday, Sept. 15 at the Columbus Convention and Trade Center. Nearly 1,000 people were present at the United Way’s biggest event of the year. The health of LSU back Leonard Fournette continues to be one of the biggest stories in the conference. Ole Miss hosts Alabama after suffering some key injuries the first two weeks. 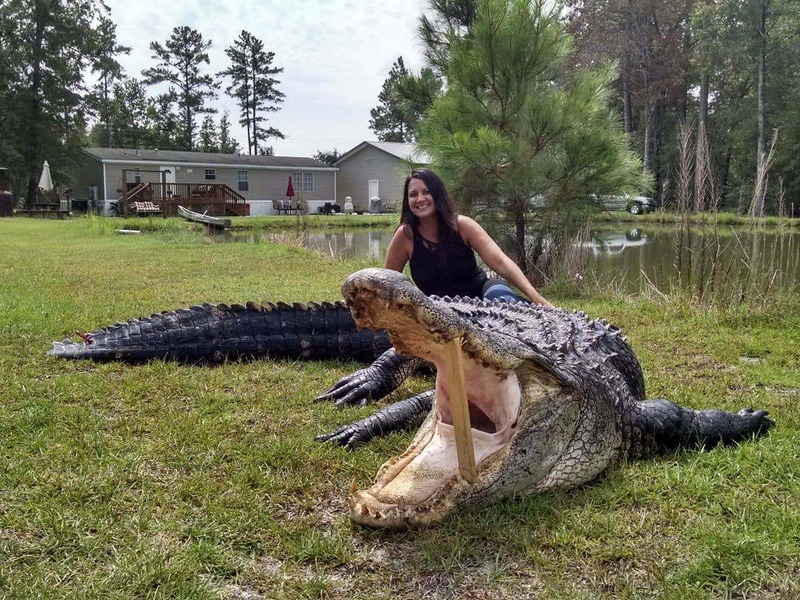 An 800-pound alligator has been captured in South Carolina, one of the largest caught in the state in recent years. 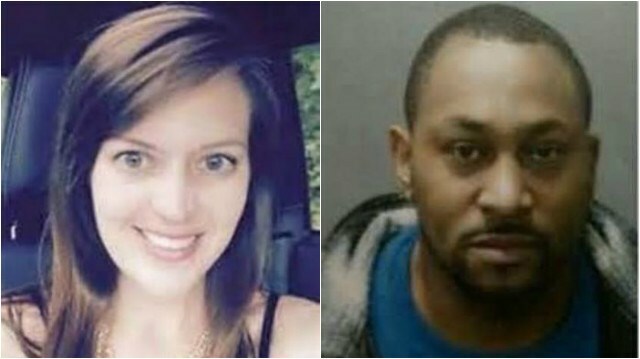 The alleged killer of a 25-year-old Columbus woman learned he will face the death penalty at trial. 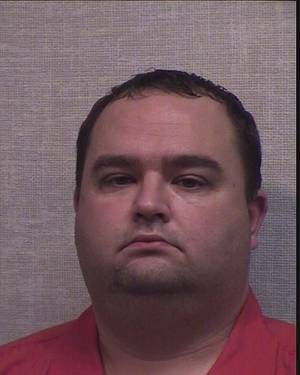 A southern Indiana man passed over for a coaching and teaching position allegedly mailed four dead skunks and a dead raccoon to the successful applicant, court documents say. 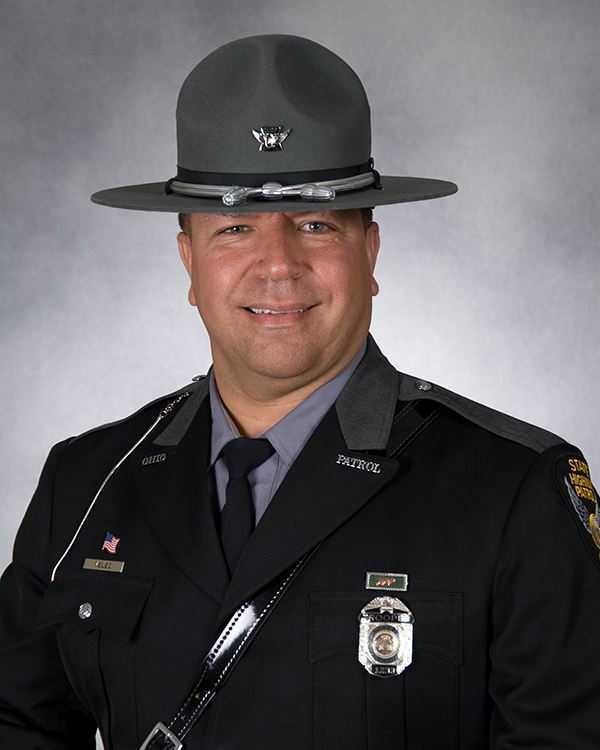 The Ohio State Highway Patrol is mourning the loss of Trooper Kenneth Velez, of the Cleveland Post. A neighbor says the father of former NASCAR racer Robby Gordon was one of two people found dead inside a Southern California home. 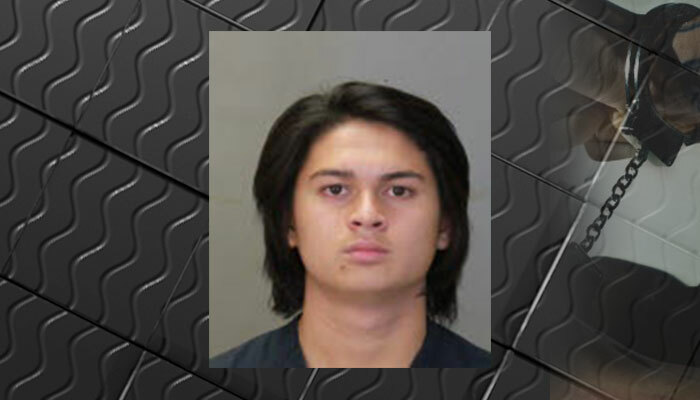 A 17-year-old has been arrested in connection with the death of a teen who was hit by a car in Columbus earlier this month. 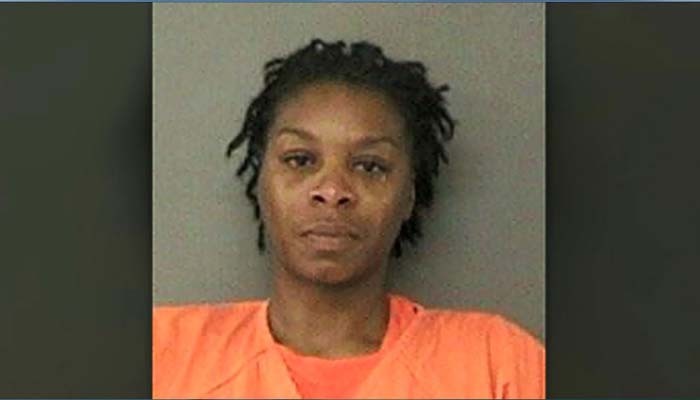 Bland was found dead in her jail cell three days after she was arrested for failing to use her turn signal. A federal task force recommends that everybody gets screened for depression. 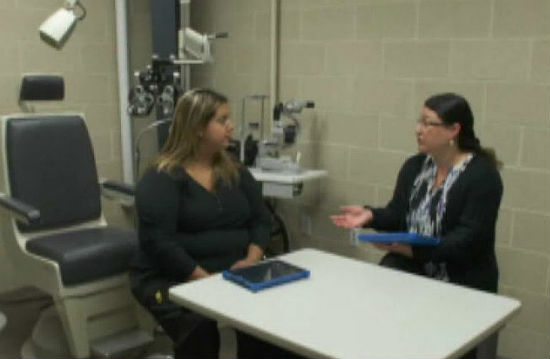 Here’s more on how a pioneering study is making a difference.